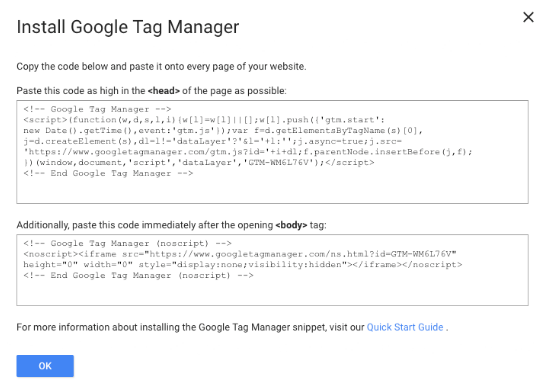 Google Tag Manager (GTM) is a great way to add Pubble widgets onto your website. Why? Because it allows you to add the Pubble code without having to edit the source code of your website. Name your account and click Continue. After you click Continue, the next step is to set-up a Container. 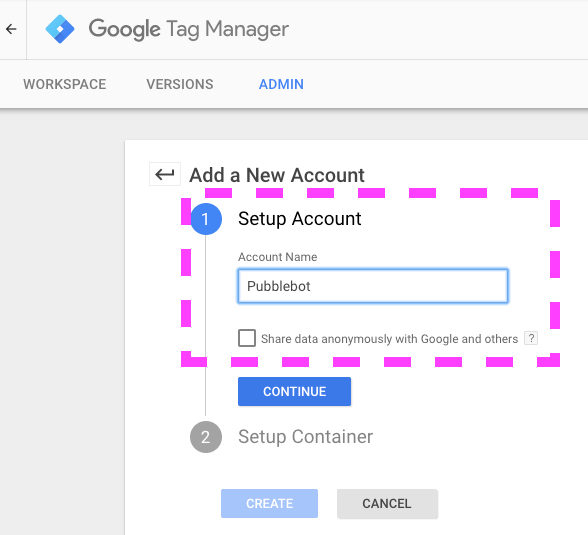 A container is used to contain all your tags (GA, Adwords, Pubble Messenger). Give the Container a Name and select "Web" to define where the container will be used. Click Create and Agree to the Terms. Next you will get a popup with the code snippet. 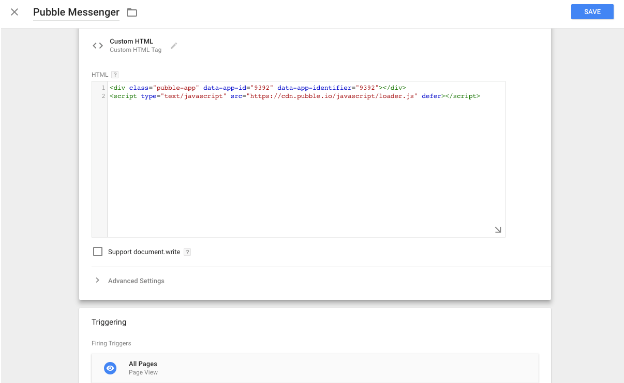 Copy the code snippets and paste into every page of your site just below the opening tag. 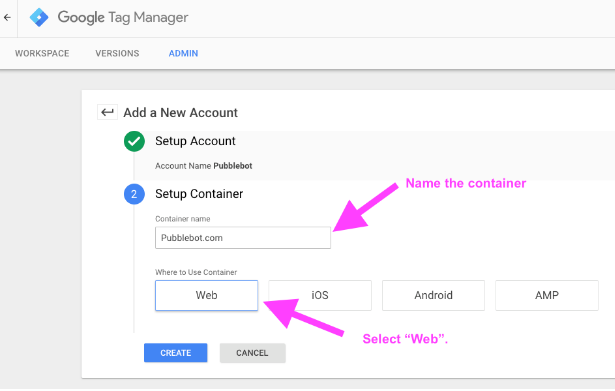 After you have added the container code snippets to your website, you are ready to install Pubble Messenger into the Container. Here's how to complete the install. 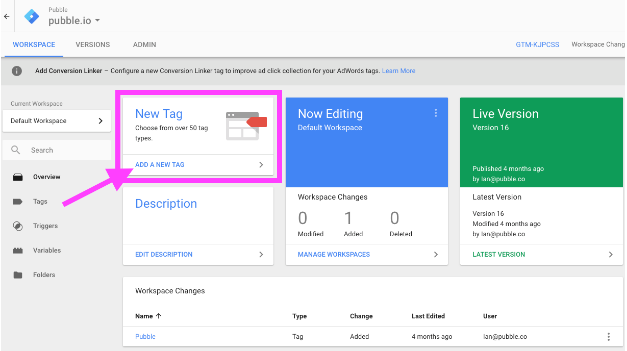 In your GTM Workspace, click the "Add a New Tag" option. 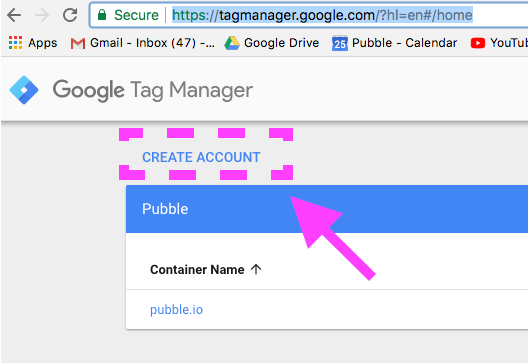 Click "Untitled Tag" and rename the tag "Pubble Messenger"
Next, click on Tag Configuration. From the Tag Type List, choose Custom HTML. Paste your Pubble Messenger Code Snippet into the HTML container. Note: Your Pubble Messenger Code Snippet is available from the Pubble admin section. 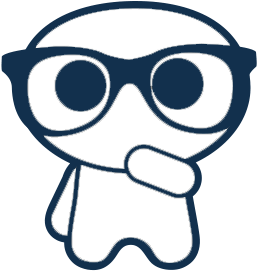 Go to your Pubble Community (yourteamname.pubble.io/admin). Click on Apps > Messenger and copy the code snippet from the Deploy Code section. Scroll down to the Triggering section. Add a rule that will trigger on All Pages. Note: If you are following these instructions to add a Live Q&A, Live Blog or Community QA app to your site, don't select "All Pages". Only define the page where the event is running. Click Submit. You will be asked to name the changes and write a descriptive note.